FLINT, Mich. - Independent tests are confirming that water quality in Flint has improved. 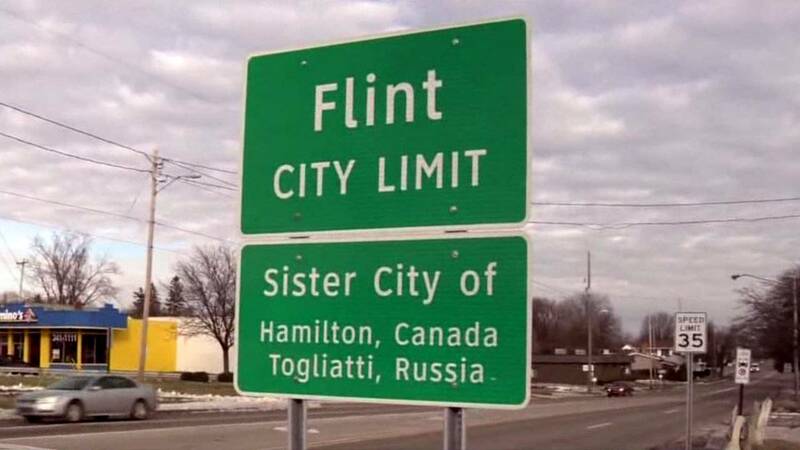 The tests were required under a legal settlement between the state of Michigan and Flint residents. The Natural Resources Defense Council said Friday that tests at 92 homes showed lead levels far below the federal action level of 15 parts per billion. NRDC attorney Dimple Chaudhary says the results "are promising." The work was performed by Susan Masten of Michigan State University. Gov. Rick Snyder last week cited water quality as a reason to stop offering free bottled water. The decision isn't unanimous. Mayor Karen Weaver wants free water until all pipes are replaced at homes, a job that will last another 18 months or more. Protesters gathered at the state Capitol this week to criticize Snyder's decision.